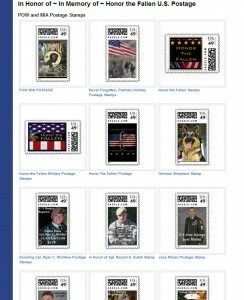 Choose from a variety of U.S. postage stamps featuring patriotic military, service members, USA flag, and more. 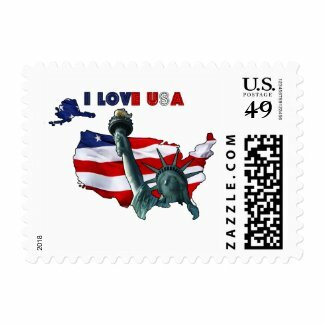 Our patriotic postage stamps come in a variety of denominations so you can choose the rate you need, whether it’s for a postcard, letter, manila envelope, or package. 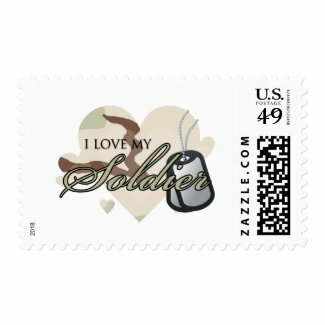 With everyone leaning toward electronic emails, you can really spice up your USPS snail mail and enlighten your recipient with a fancy unusual military postage stamp. These stamps are also customizable if you need to add text for those of you with business promotions. US Postage Gary Lee Woods Jr.